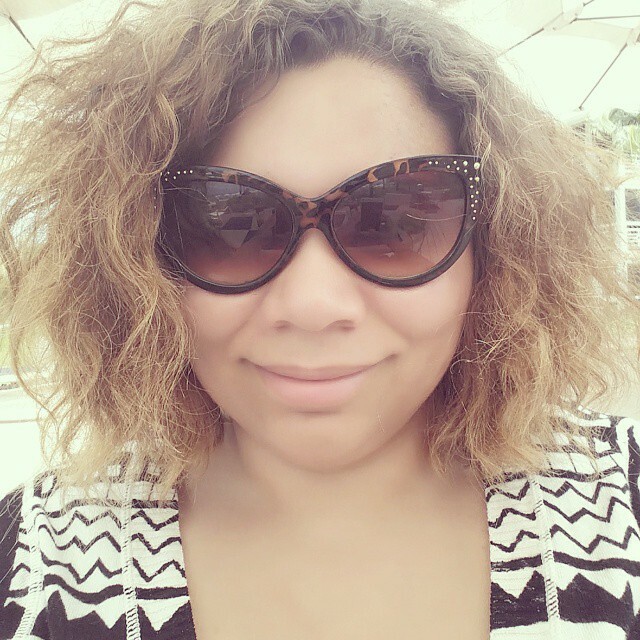 Finals are finally over and I am reunited with my beloved blog. I have so many posts that I've put on the back-burner. So many products all waiting to be reviewed. 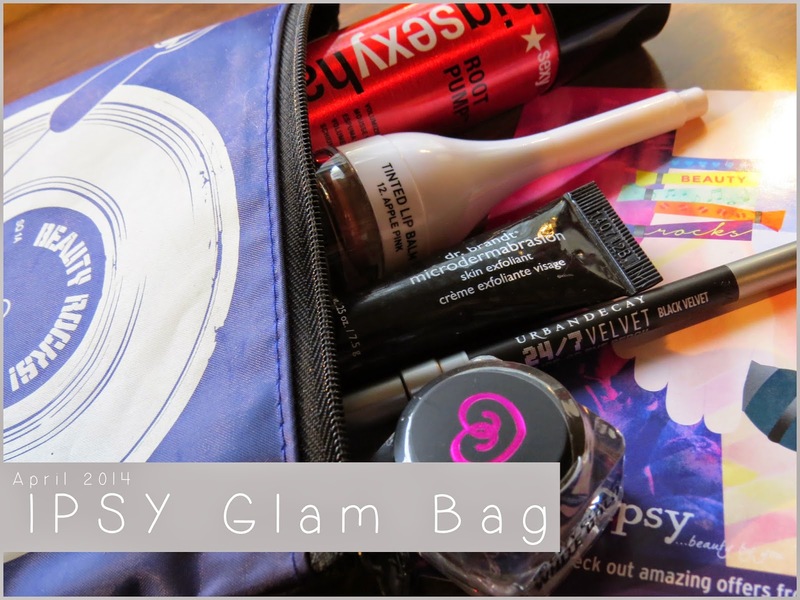 Like this glam bag from ipsy! Funny story, my dog got a hold of my glam bag and chewed up the dr.brandt microdermabrasion. The pictures above reflect the damage, haha! My overall summary of the bag is... okay. Not one of my favorites. 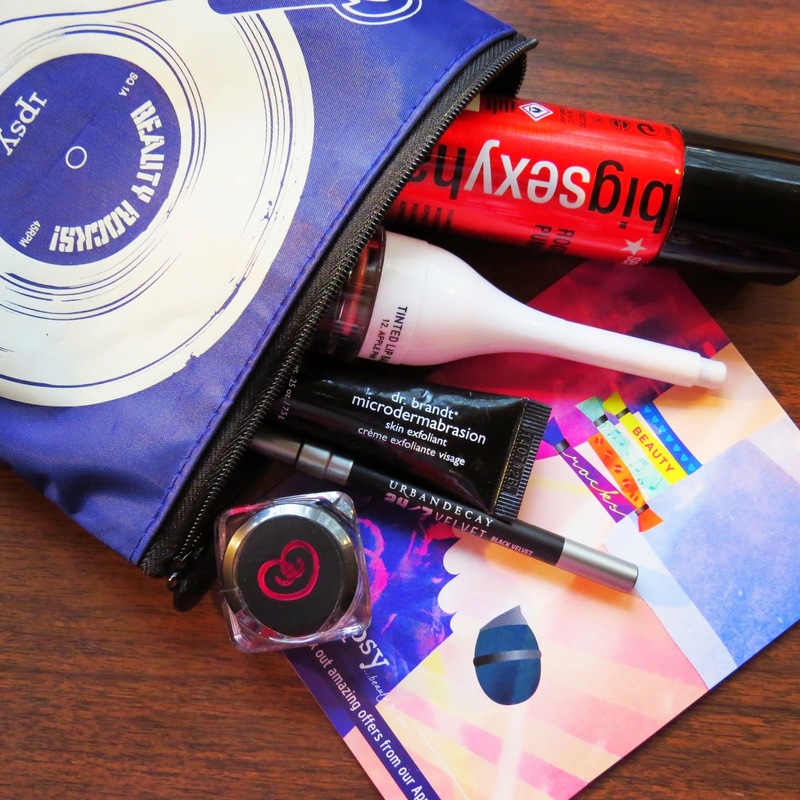 I don't really care so much for eye makeup but my past couple bags have been stock full of it. I really enjoy the microdermabrasion scrub. I love me a good face scrub. The "lip balm" by Cailyn is very much not a lip balm. 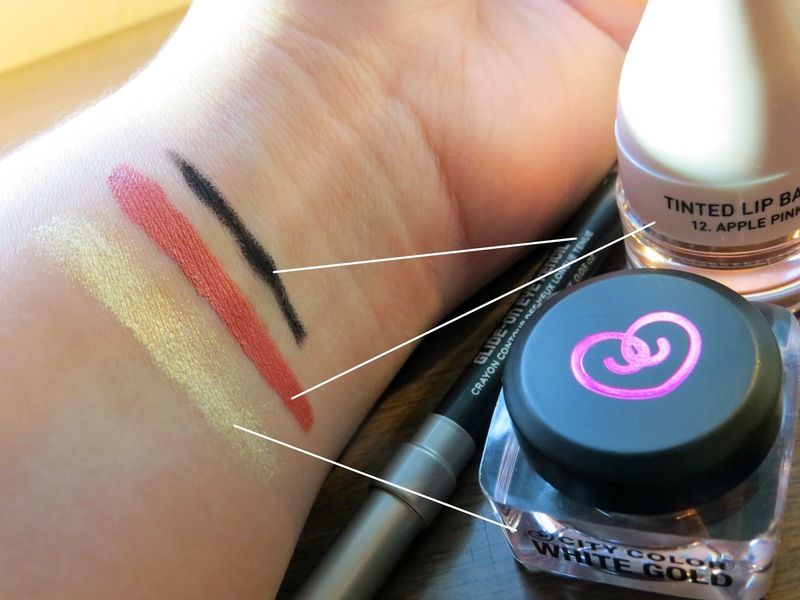 It's a matte liquid lipstick type of product that is very drying yet pigmented. The color is lovely but my poor lips were cracking and peeling within hours. :( The packaging is interesting not really fond of it. The lid hides a makeup brush used to apply the product. I have yet to really try out the other products. Not sure if I'm really interested in giving them a go.